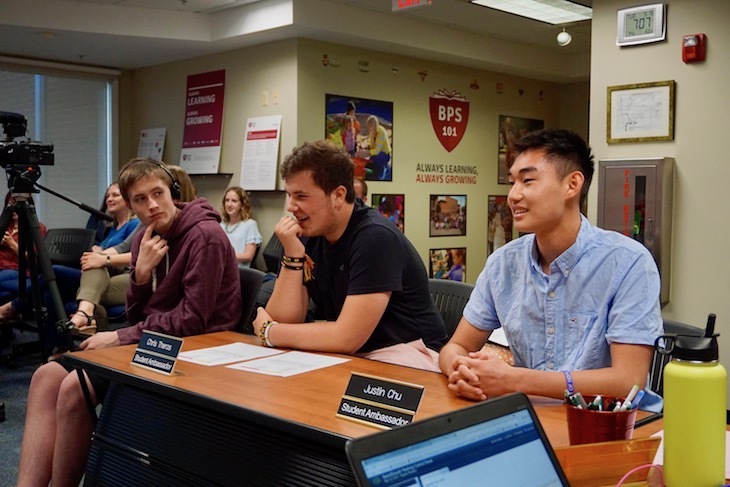 The following is a brief recap of the Tues., May 15, 2018, BPS101 Regular Board Meeting. View the agenda and all supporting documents from this meeting and minutes from previous meetings. View BATV’s recordings of previous meetings. 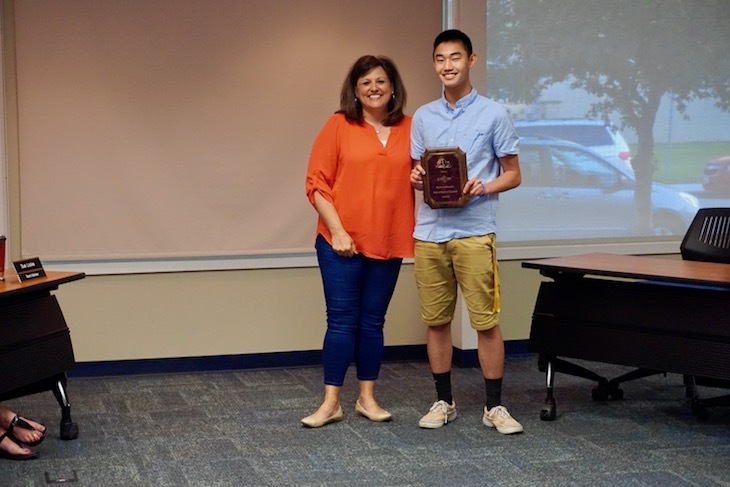 View recap of the Tues., May 1 Board Meeting. 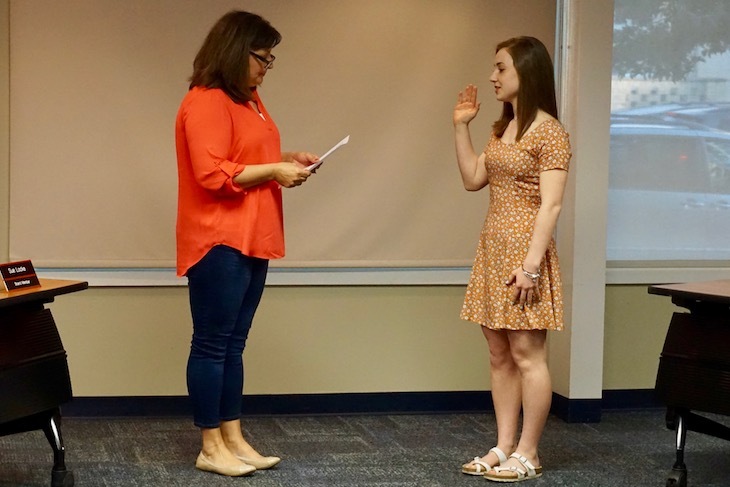 Incoming Batavia High School junior Olivia Murchie was inducted as the Board of Education’s 2018-2020 Student Ambassador. 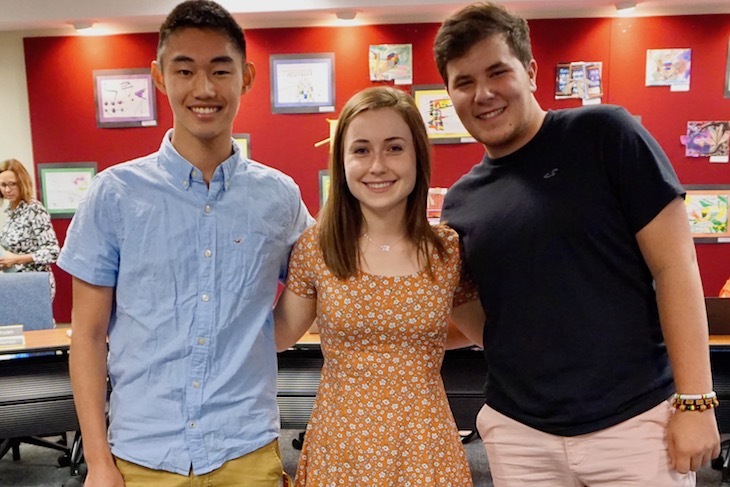 Olivia is taking over for outgoing Student Ambassador/BHS graduating senior Justin Chu. A huge thank you to Justin for his two years of outstanding service and a warm welcome to Olivia! Olivia will be joining incoming senior Chris Theros who will be serving his second year as a Student Ambassador in the fall. 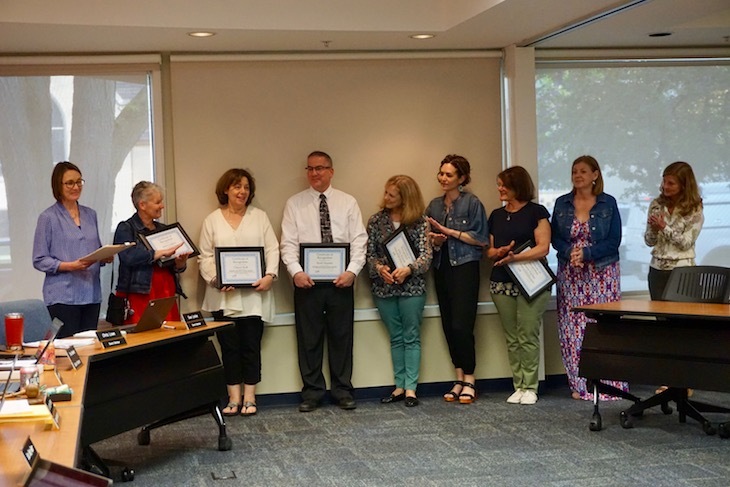 The Board approved the purchase of classroom projectors, data backup software, network firewalls, additional surveillance cameras, and cafeteria tables for Rotolo Middle School. Tues., June 19, 7 p.m.
Tues., July 17, 7 p.m.